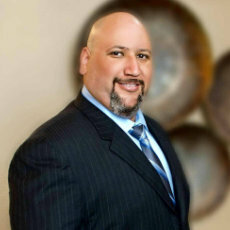 Daniel Rivera was born and raised in San Antonio, Texas where he has also co-partnered a family business for 15 years. In this business, Northwest Cleaning Services, he has had the opportunity to build close relationships with property owners and facility and property managers which began to build the path for his journey into real estate. Daniel also served in the Marine Corps for 4 years which, combined with his business experience, allowed him to develop the skills needed to provide his clients with his commitment, integrity, attention to detail, and trust in order to fulfill their real estate needs. In Daniel’s free time he enjoys playing softball, fishing, and spending time with his wife Violet and their three children Luke, Rylie, and Greg.